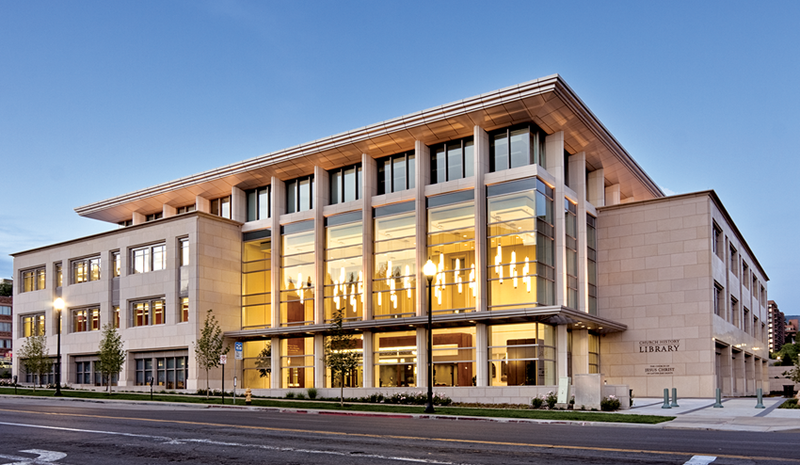 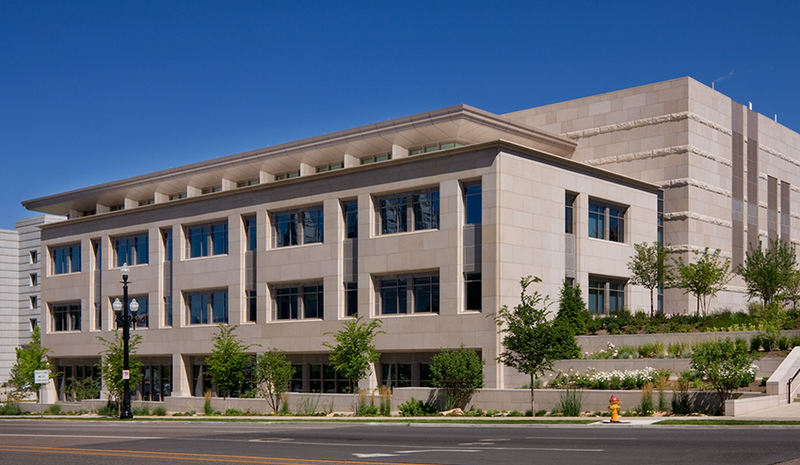 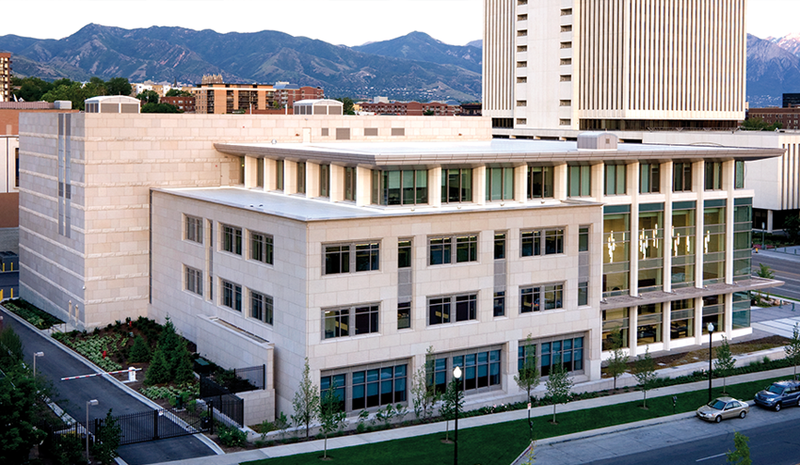 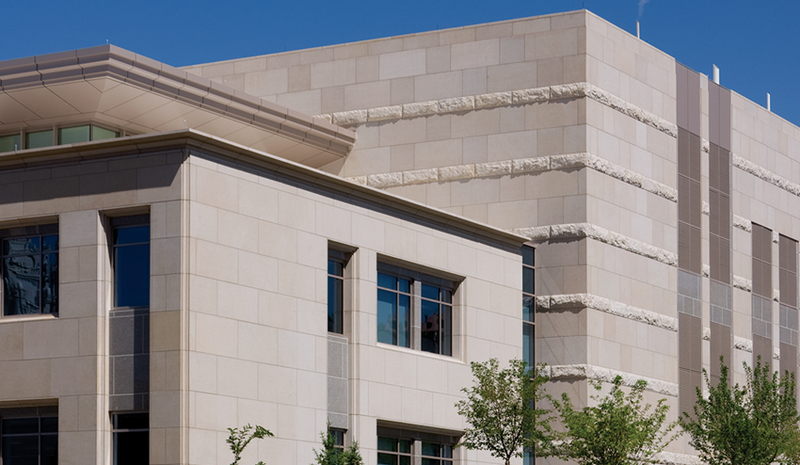 Incorporating three different natural stones and four stone finishes, the LDS Church History Library emanates strength and significance while its conservative design evokes respect suitable for the historic artifacts housed within. 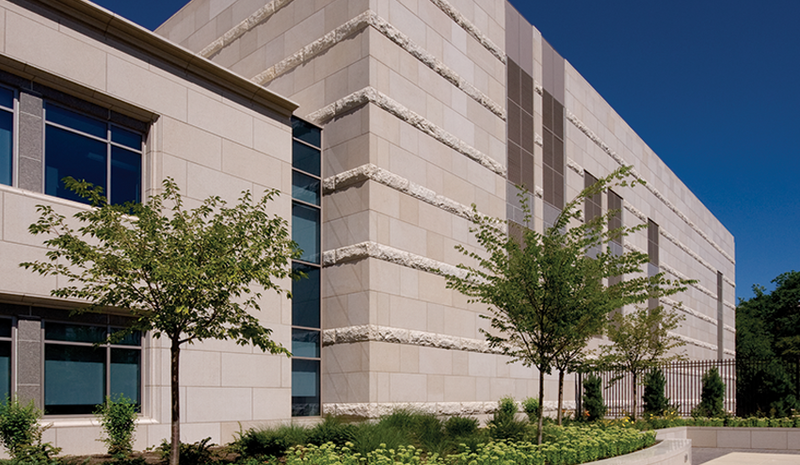 Through the design-assist process, KEPCO+ worked closely with the design team to finalize stone selection and installation method. 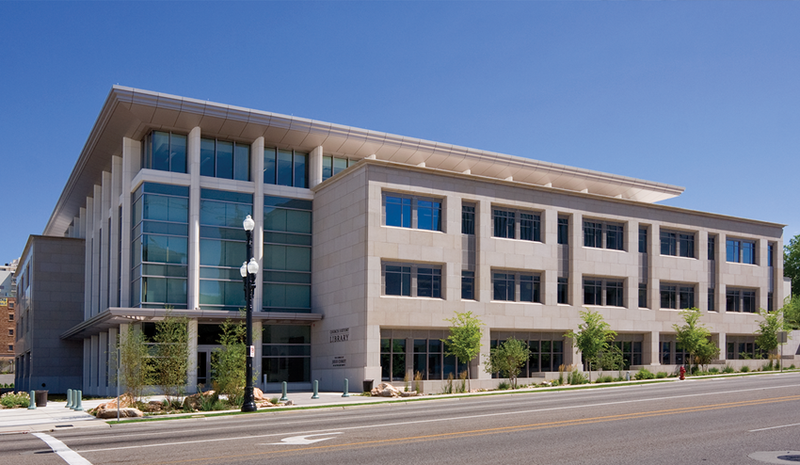 Thorough collaboration allowed for an early release of shop drawings which was crucial to maintaining the project's aggressive schedule. 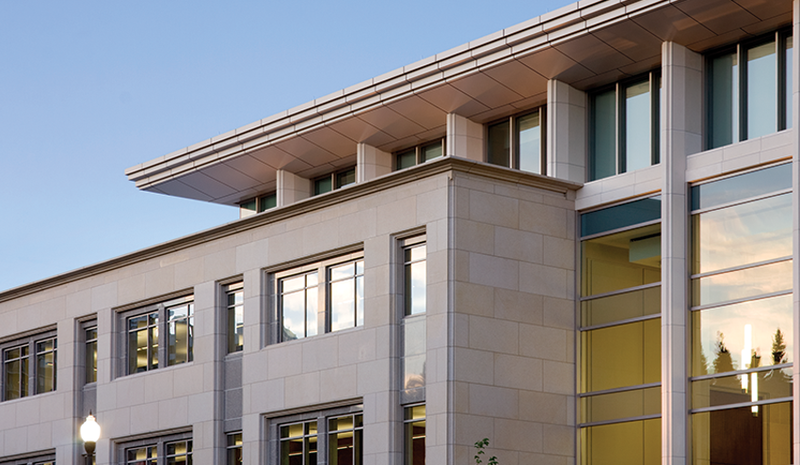 Additionally, several cladding design modifications were made to improve aesthetics and/or constructability. 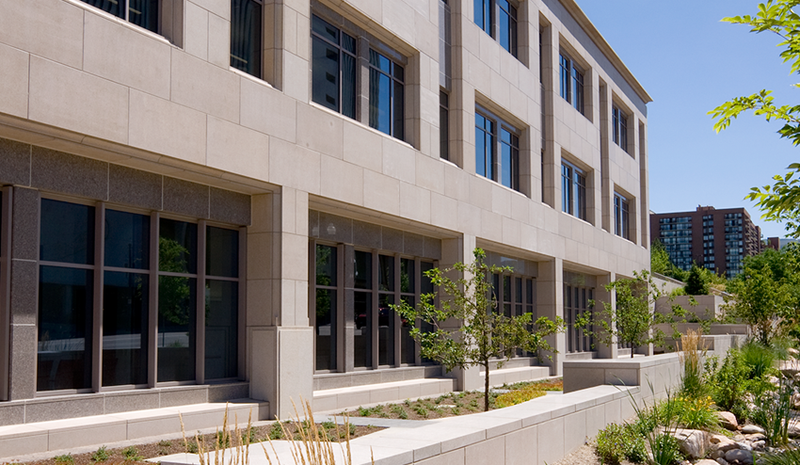 The completed project earned a silver designation under the LEED certification system.